New Season 5 Missions! – Zombies, Run! Listen up — two new Season 5 missions have arrived. Head to the Missions screen now to play Voodoo Child and Changes! 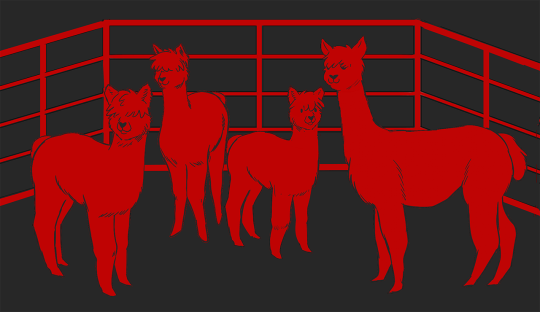 One of the missions has alpacas in it. As always, please let us know what you think, either here or on Twitter!